The Weekly Humble Bundle is MergeGames, featuring Lexica and Bridge Constructor Medieval! There's also still the Humble Indie Bundle 12, featuring SteamWorld Dig, Gunpoint, and Hammerwatch. Also, The Humble Store is doing its End of Summer Sale! 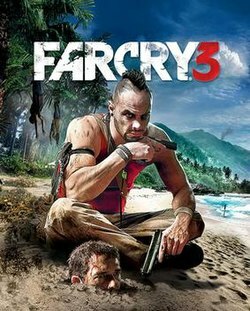 The titles change every day, but right now they have good deals going for Far Cry 3 and Tomb Raider. 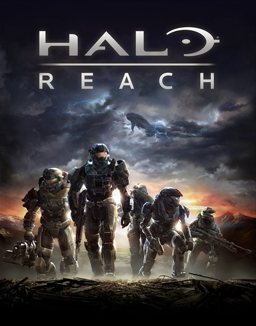 The Game with Gold on the Xbox 360 is Halo: Reach. As you've probably guessed, I've played it before, but I'm trying to play it again so it's fresh on my mind for the Ryview. Stay tuned next week for that! On Xbox One, the Games with Gold are Super Time Force and Crimson Dragon all month. Read my ryview of Crimson Dragon here! And look out for my Super Time Force Ryview next week! The Deals with Gold are much more varied than last week, the Xbox One has Valiant Hearts and add-ons for Battlefield 4 and Killer Instinct, and the Xbox 360 has deals for the Metro series and Lego: Pirates of the Caribbean, among others. Bejeweled 3 is On The House at Origin. It's basically the same as Bejeweled 2, but with different added modes. I'm sure I'll do a RyPlay of the Poker minigame, I love it! Epic War TD Pro is free on the iOS and Minecraft Explorer Pro is only $1.99.